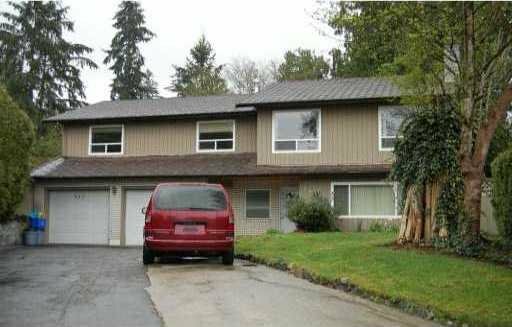 "Prime location" well maintained near Vancouver golf course and Lougheed Mall. Spac 3 bdrms up, sunny kitchen, solarium and deck. Excellent floor plan. 2 bdrm inlaw suite (mortgage helper). Lots of updates. Just move in condition.